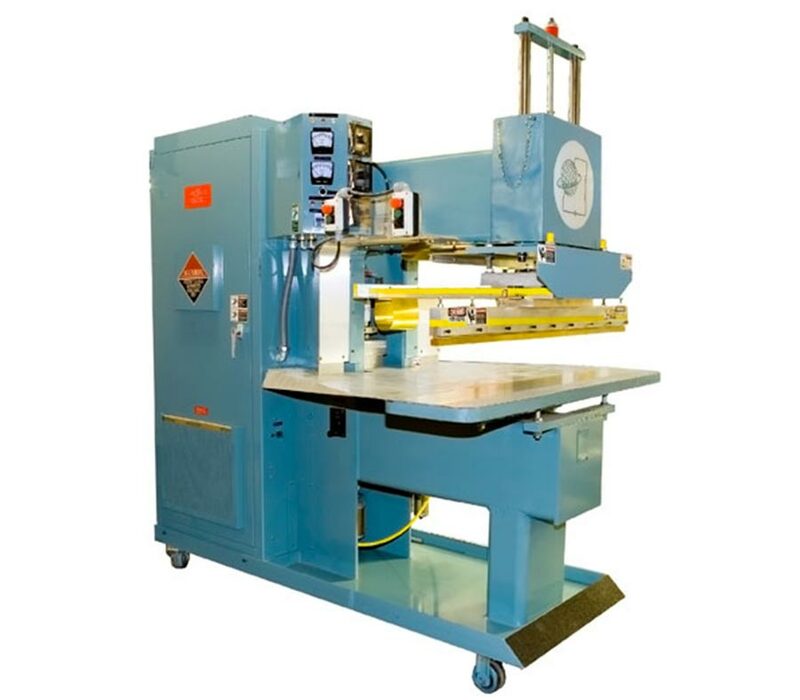 We produce RF Sealers and RF Welders designed to make various types of vinyl window shades for both commercial and residential applications. 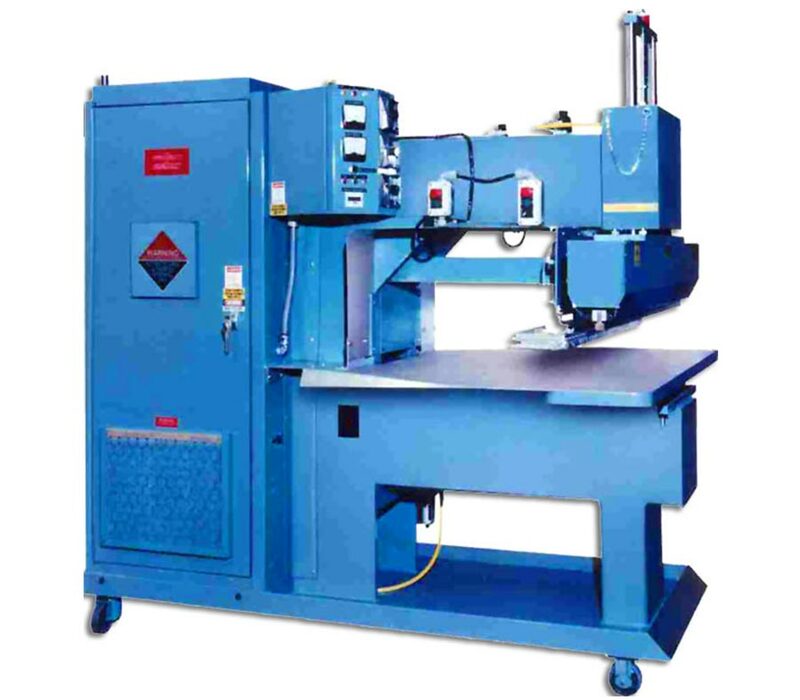 We offer a variety of RF Welding and RF Sealing machine options, welding fixtures and tooling to simplify the welding process. RF welding creates the strongest most ethically sound shade when compared to any other method available. 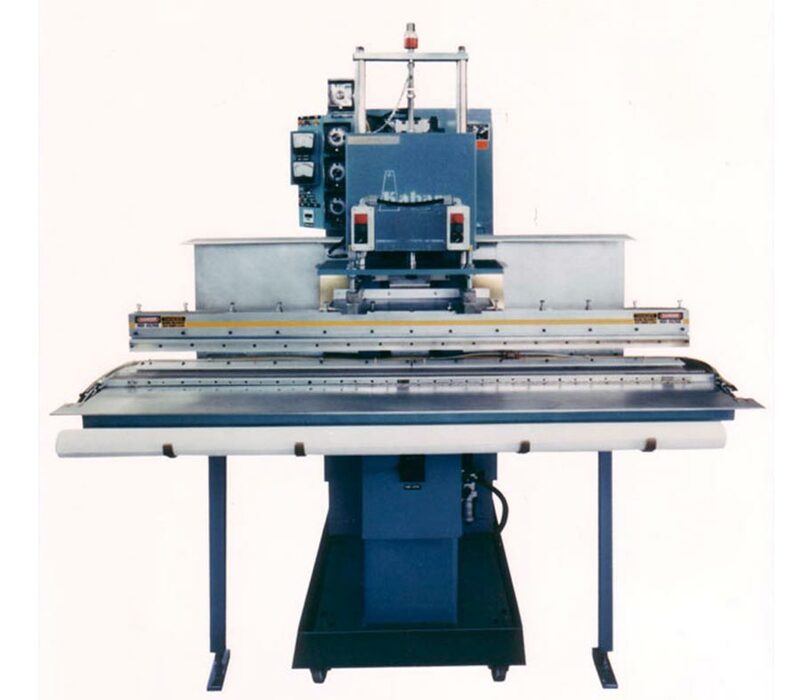 Cosmos Electronics and Kabar Manufacturing RF Welders and Sealers are ideal for the production of curtains, blinds, shutters, window shades and many other products.